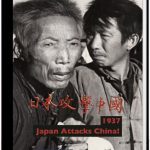 1937 – Japan Attacks China! 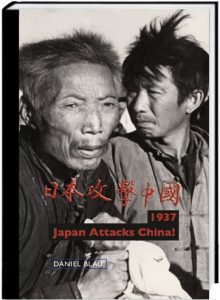 is the second volume in a series that explores historical events that have often been overlooked and untold through the medium of photography. The first volume, Misled: German Youth 1933-1945, examines and investigates the role of the German youth during the Nazi regime from 1933-1945. Daniel Blau is proud to present to the public 1937 – Japan Attacks China!, and for the first time in 80 years 146 recently discovered photographs of this horrific conflict. Texts by Pearl Lam, Dr. Tilman Spengler, Ryan Adams and Daniel Blau.